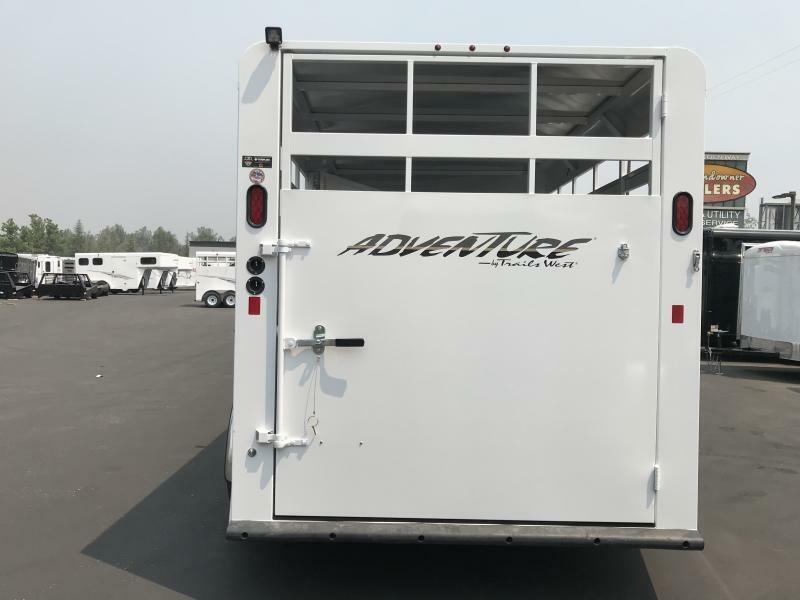 The Adventure is one of the most economical horse trailers we offer. 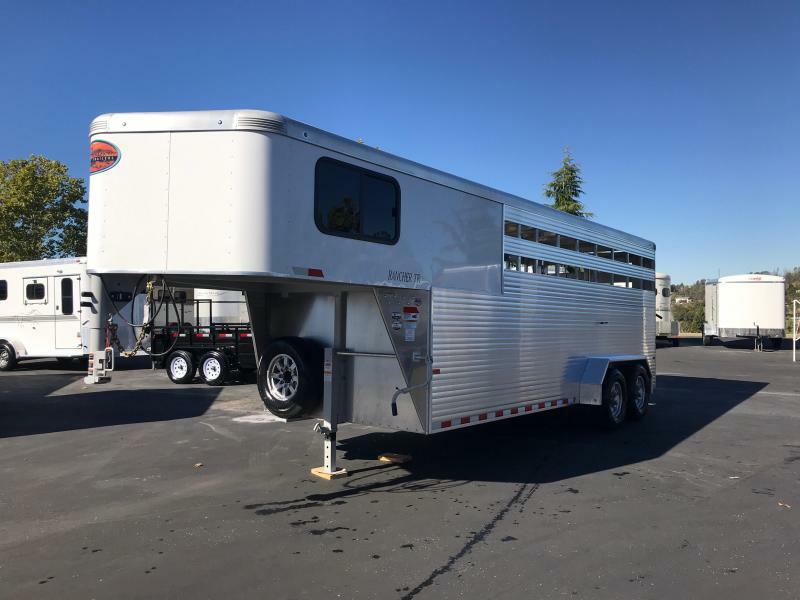 This all steel trailer provides strength and durability along with all of the features you'll need. 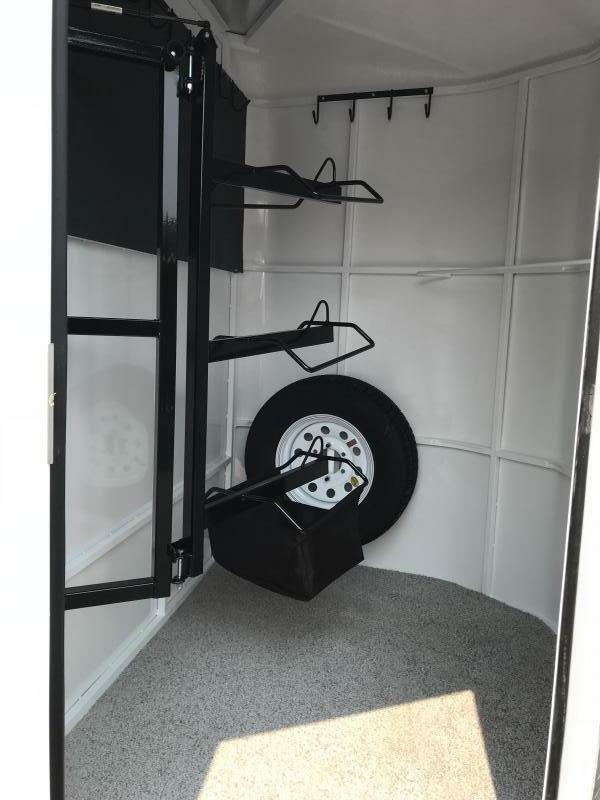 Double air gaps on the head and tail side of the trailer allow for airflow while rubber floor mats and wall mats provide comfort. 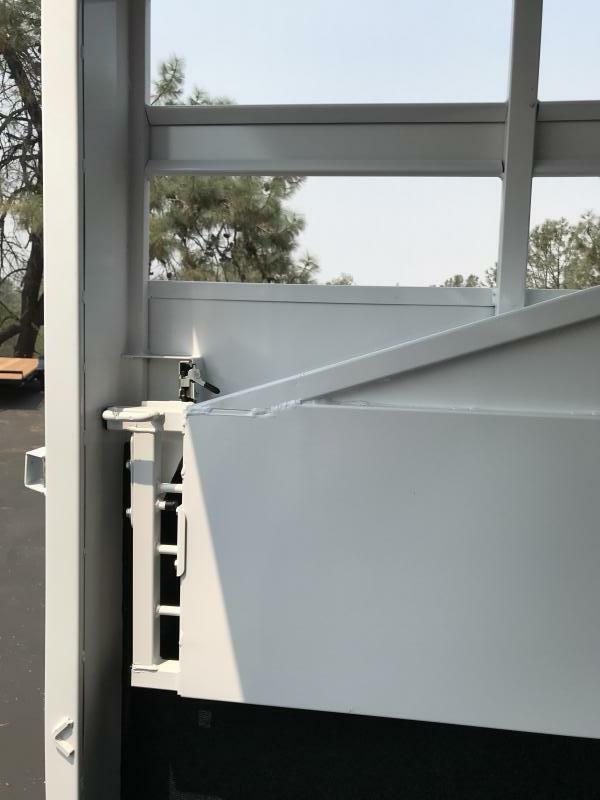 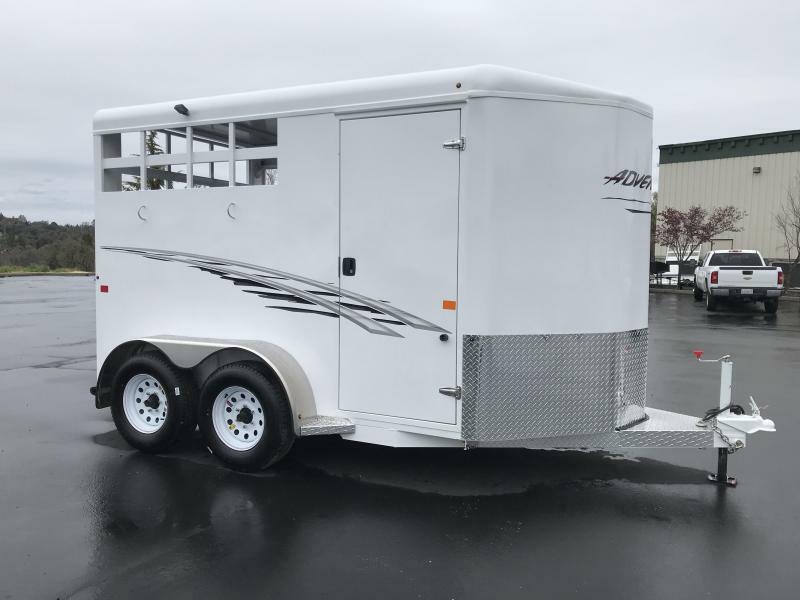 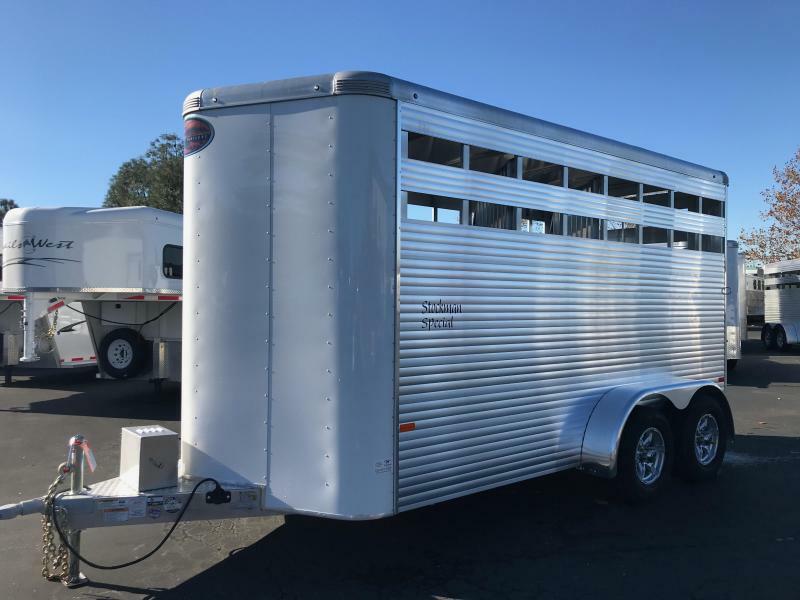 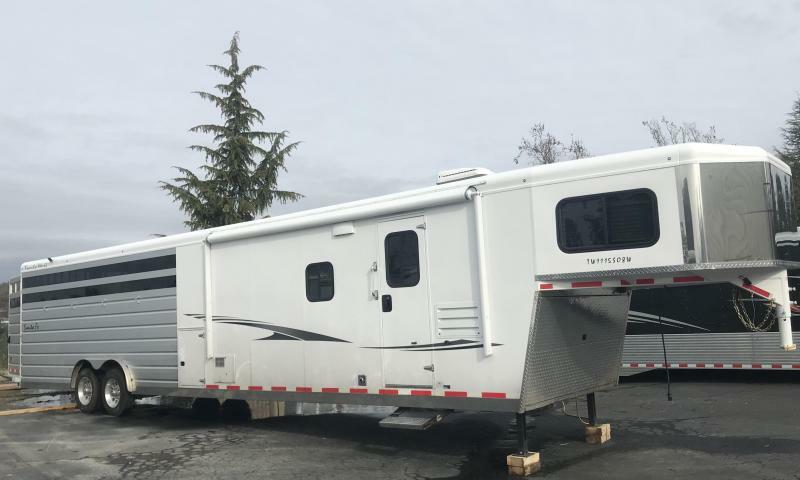 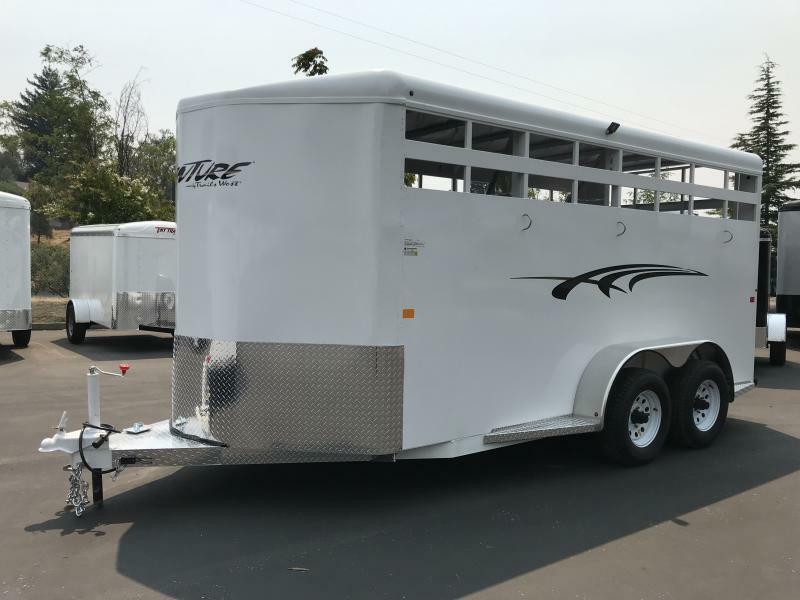 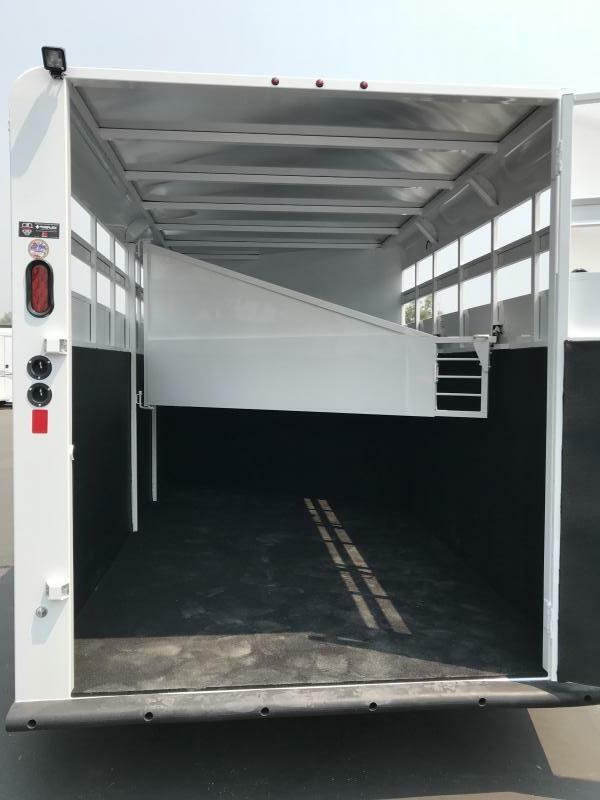 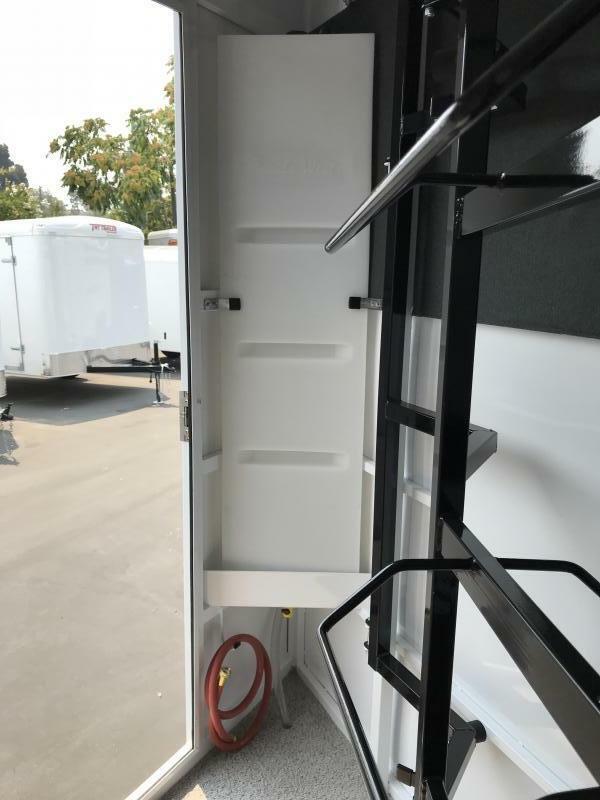 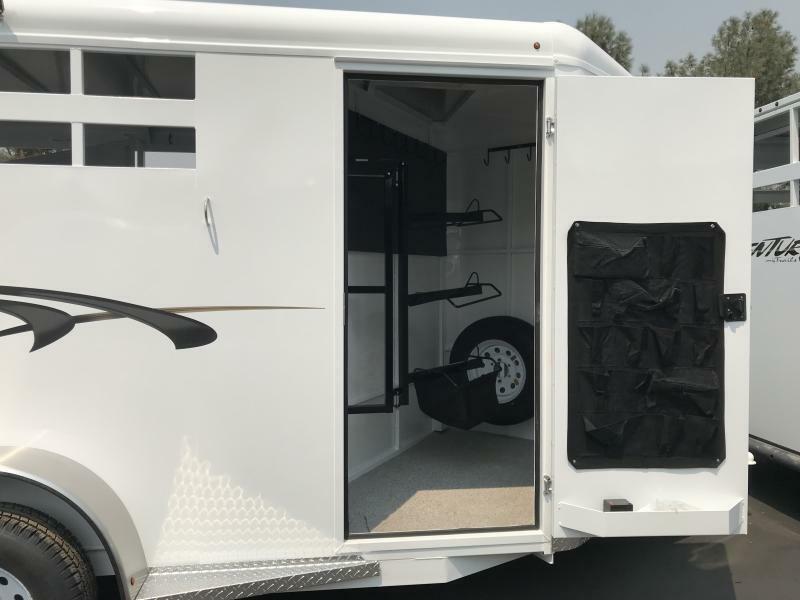 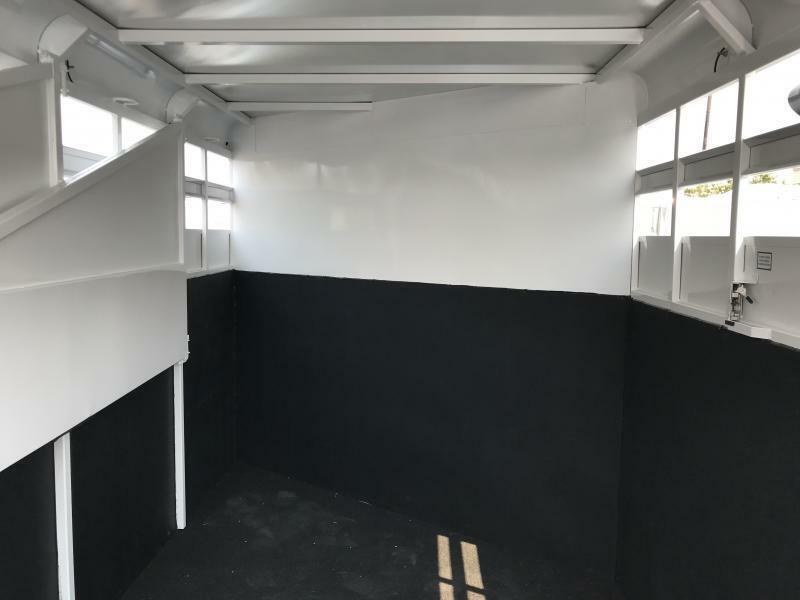 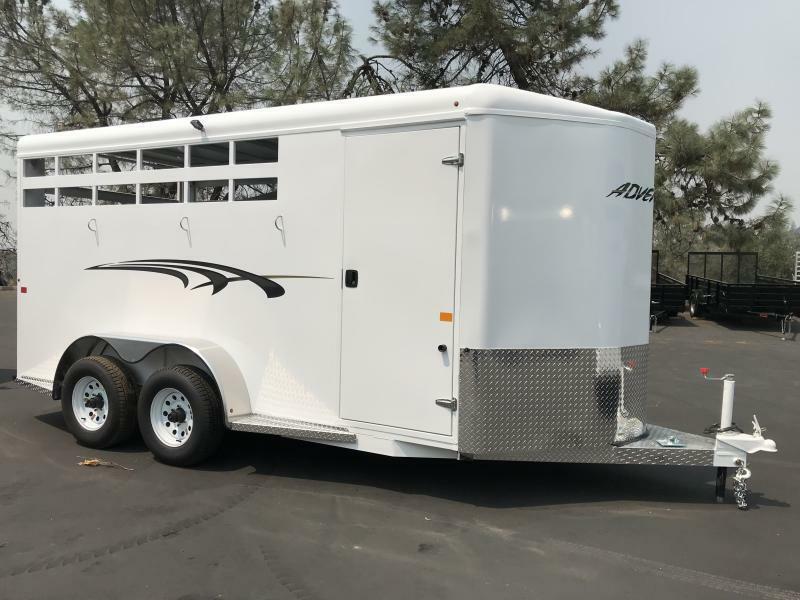 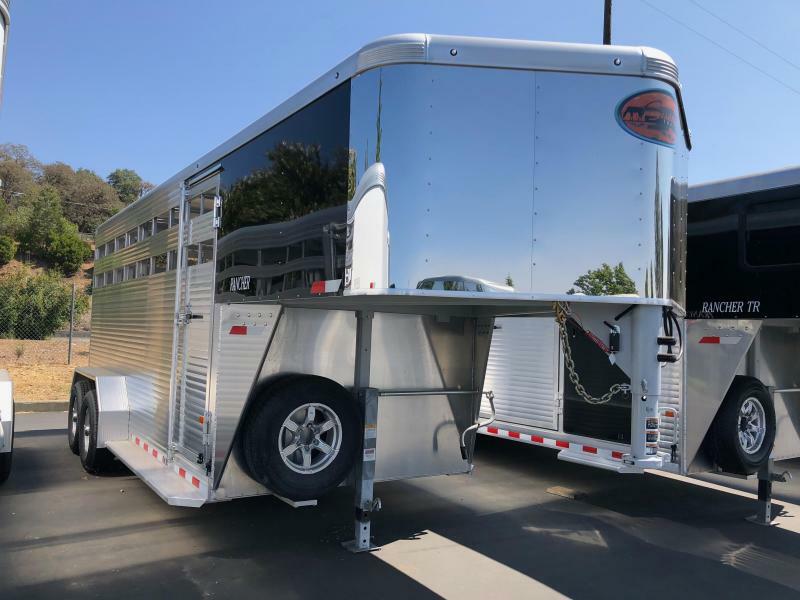 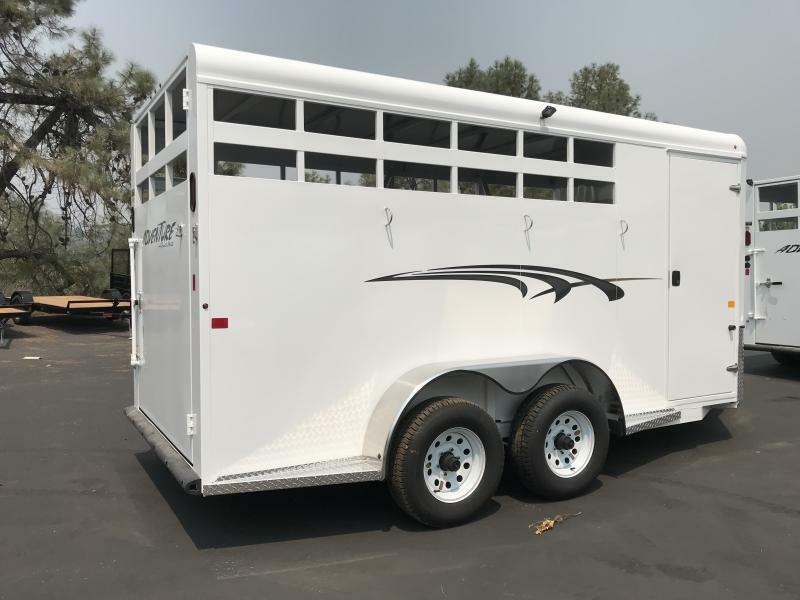 Don't forget this trailer comes with a spacious tack room stalked with a water tank, spare tire, and a swing out saddle rack allowing easy access to your tack.